This year funky neon colors are in, whether we talk about dresses, shoes, peep toes, or nail polish colors. They are high in trend and you can try a mixture of both glitter or funky neon manicure. You can select a neon shade from china glaze or colorbar neon range. They look awesome and affordable. From the very beginning of this year, gold shade is very popular. Not only the light golden, but even the yellow golden. Previously, there were only golden glitter nail polishes, but now there are companies like “Tip n Toes” who launched Golden nail polish with real flakes. So come on girls, grab the one you will love to wear. You can even try silver or other metallic shades. What type of nail polish texture you love? This Emerald Green color is announced as the color of year 2018. This year nail polish brands are going to introduce several hues in Emerald Green color. Even many of them have started stoking to grab the market. It is also in the news that some reputed companies are planning to launch emerald green lipsticks. As we know this color always look omnipresent, whether we talk about nail polish or eye makeup. 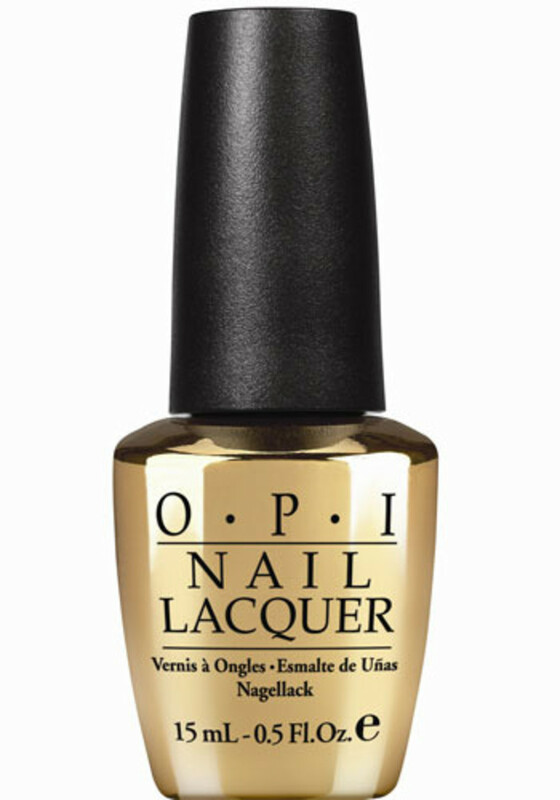 Here is one more bright nail polish shade that is going to hustle this year. Recently, NARS unveiled this electrifying purple color that will actually look beautiful on your hands. This is a limited edition inspired by Andy Warhool. It is available only at Selfridges. 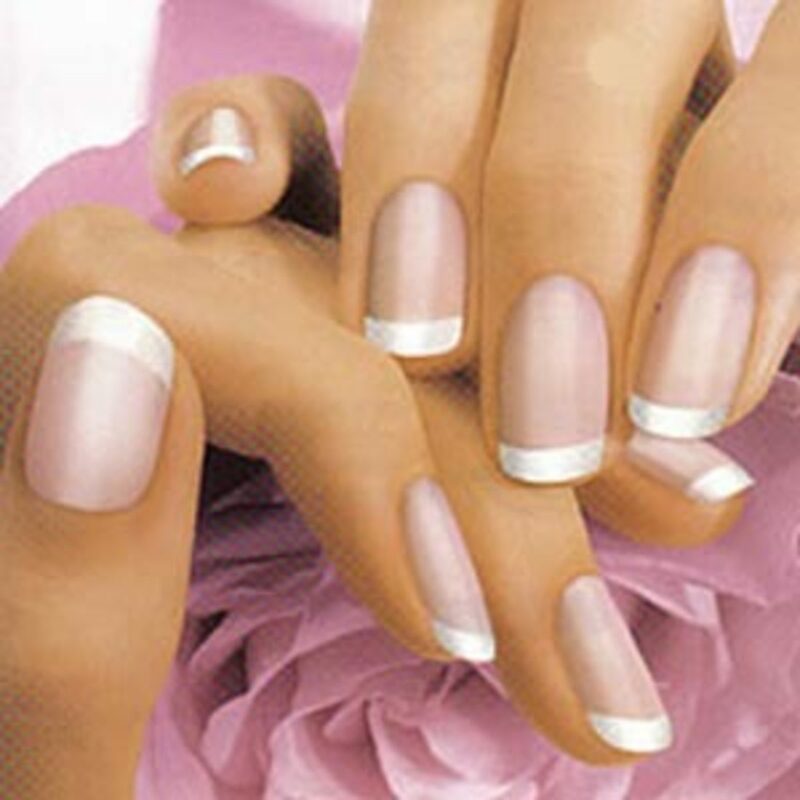 You can combine it with matte or high-shine top coat. Apart from several bright colors, why not pop-up your neutral color with this trendy lime yellow shade. 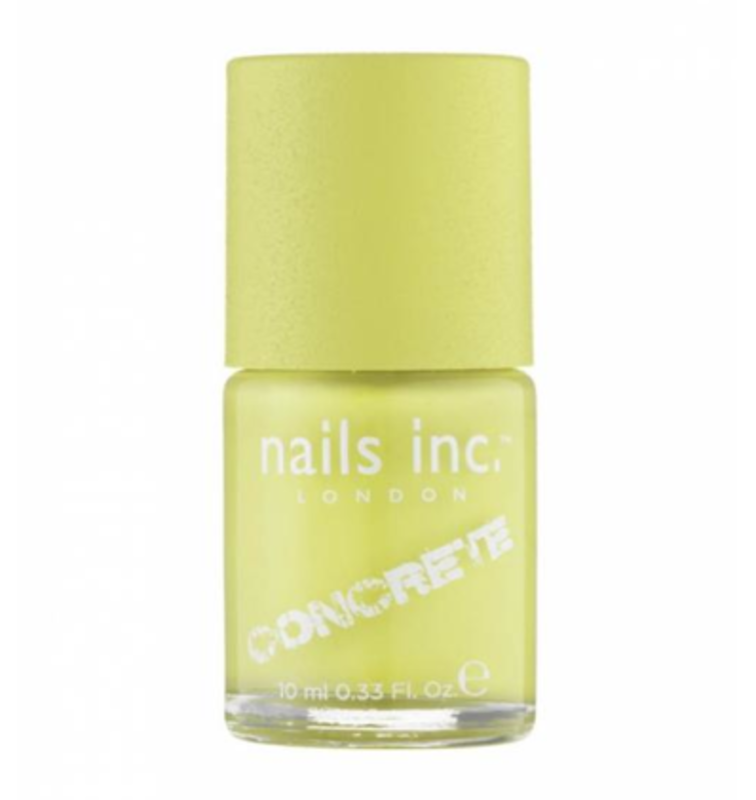 Nails inc. Monument Concrete introduced this rugged and bold finish color to match up your spring and winter outfit collection. Why not to add some hot red color in your bag this year. 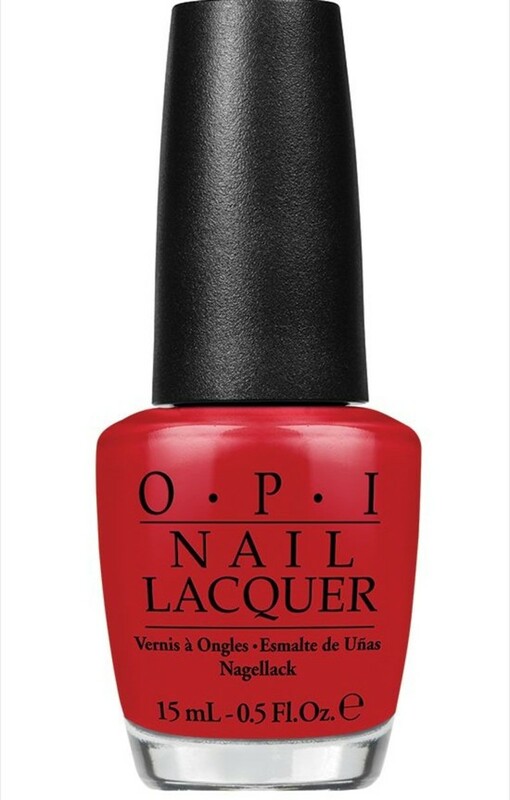 Red Hot Rio nail polish color by OPI is perfectly suitable for those girls and women who prefer darker, deeper and bold shades. I think it will scream your sophistication. 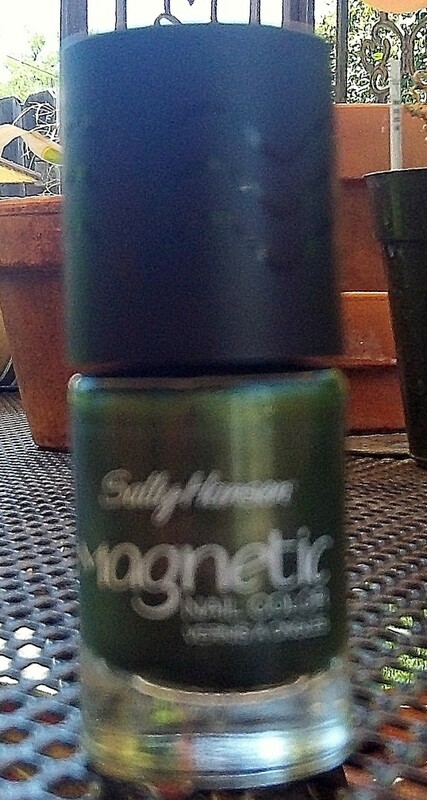 This Sally Hansen True black nail polish is very long lasting and completes your beauty collection this year. 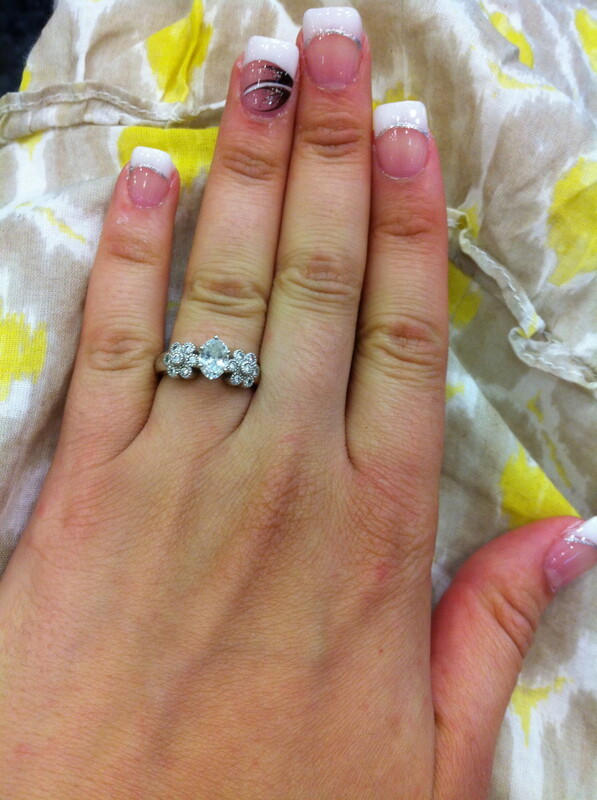 OPI classic shades are known for being long lasting. They don’t leave your nails dull after usage. This Ate berries in Cranberries shade is going to be a trend setter this year. It gives a jelly look to your nails and teenager just love this. Any collection is incomplete without this turquoise blend nail polish color. Personally, I just love this color and it is always available in my collection. This refreshing shade of Butter London Slapper is perfect for fashion 2018. After all, who doesn’t like to refresh herself with this cool nail polish color. Recently, Essie delivered an outstanding range of vibrant nail polish colors. 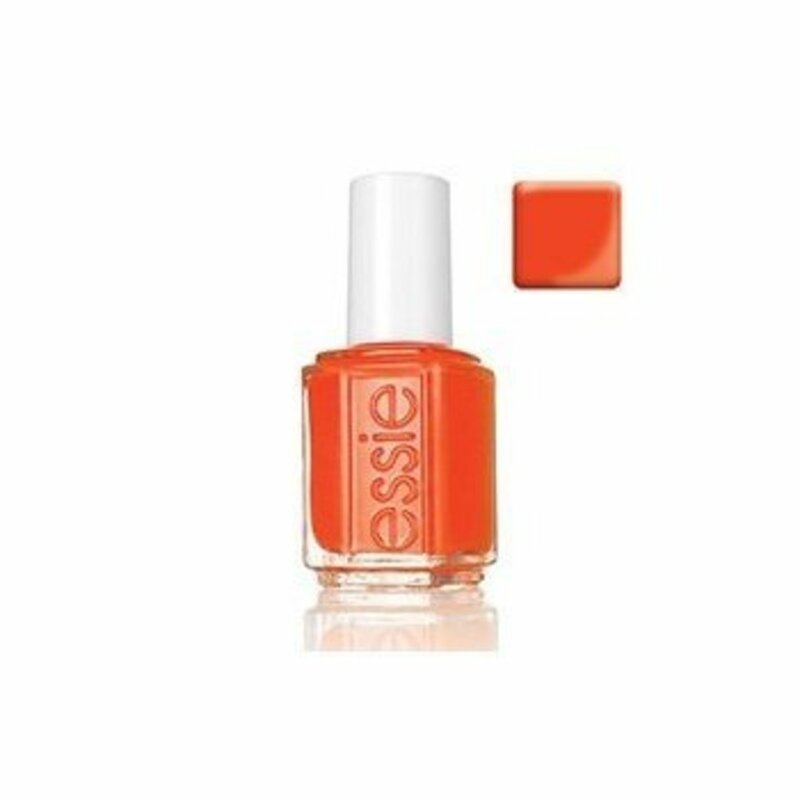 It’s obvious to say that Essie Orange is an outspoken color that gives wonderful feeling to the wearer. Thanks for reading my article. I have shared my list of top 10 nail polish colors for summer 2018. if you liked it, then do share, comment and like it. I am open to suggest. Do comment, if you feel that I missed any color. You can also check amazing nail art ideas on Bombastic Nail Art. What Is the Best Nail Dryer Machine for Regular Polish? I love a creamy yellow for summer! Great hub--I especially like metallic and neon colors for the summer!